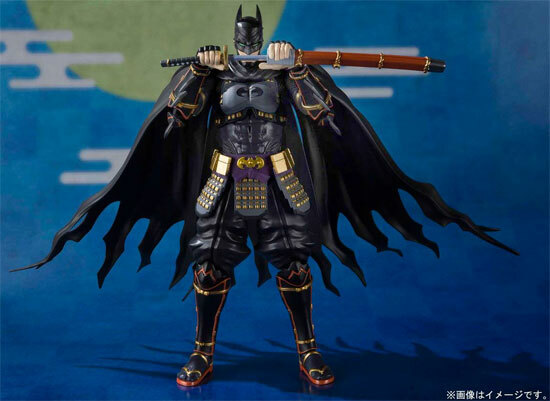 There's a cool animation coming and its Batman in the Japan samurai era. 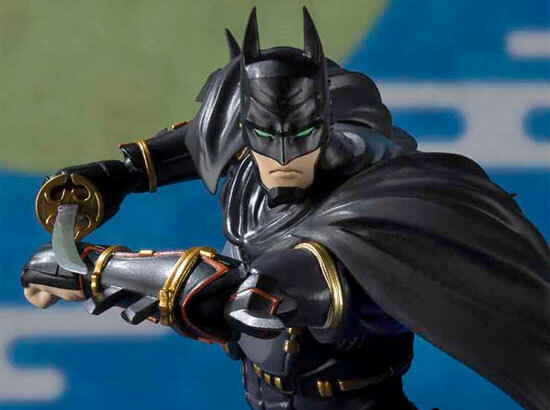 This time round, Batman is a Ninja! 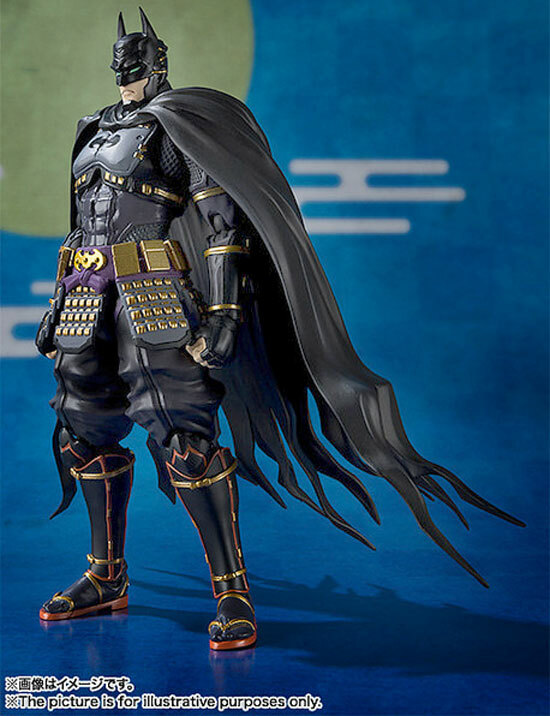 Personally I love the Japanese x Gotham theme as Batman look really sleek. With this Ninja pose, it totally sold the concept that Batman is a Ninja. 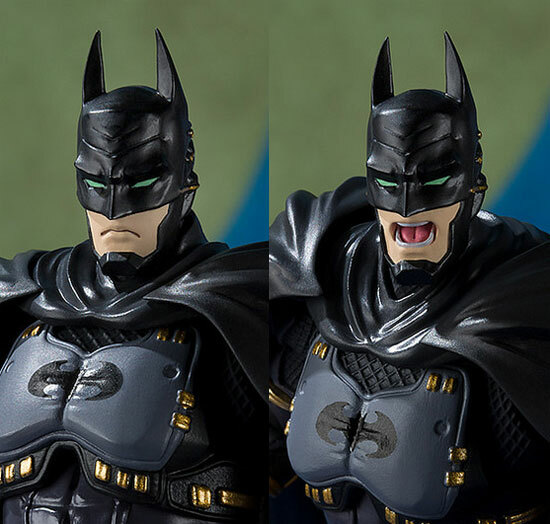 This figure will come with 2 expression of Batman being cool and him shouting. 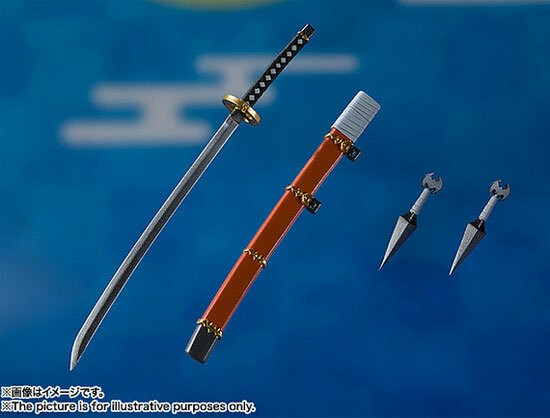 As for accessories, he will be having a short sword and 2 throwing daggers. The figure design is made in a way to have a good pose with it's articulation. 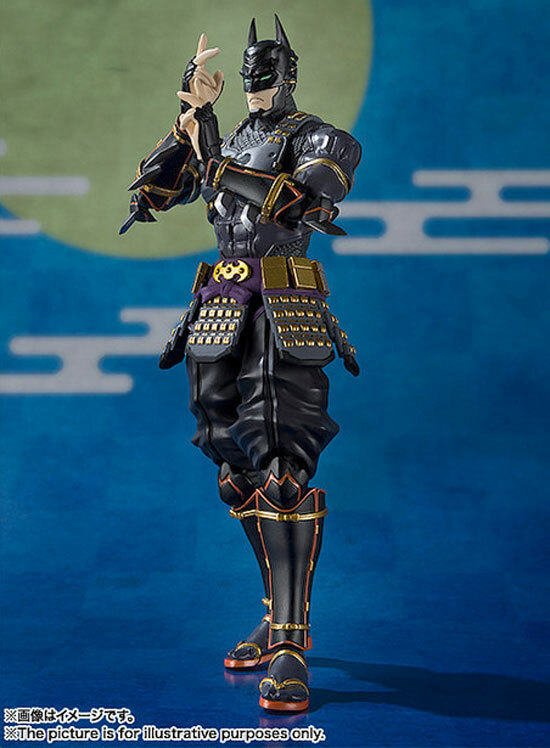 This figure is about 16cm tall and it look awesome! Can't wait for the animation.